یہ ایک خونریز تاریخی حقیقت تھی، جس میں سے سیکھنے کے لیے بہت کچھ ہے۔ ہم جانتے ہیں کہ ہمارے پاس کوئی اتنی بڑی عمر نہیں ہوتی کہ دشمنیوں اور نفرتون کے بیج بوتے رہیں کیونکہ آخری وقت میں جب یہ فصلیں بڑی ہوجاتی ہیں تو اُسے کاٹنا بھی ہمیں ہی پڑتا ہے اور اُس عُمر میں یہ سب بڑا دُکھ دینے والا کام ہوتا ہے۔۔۔! Reading at this time of night, so meaningful and ecstatic story of two brothers. 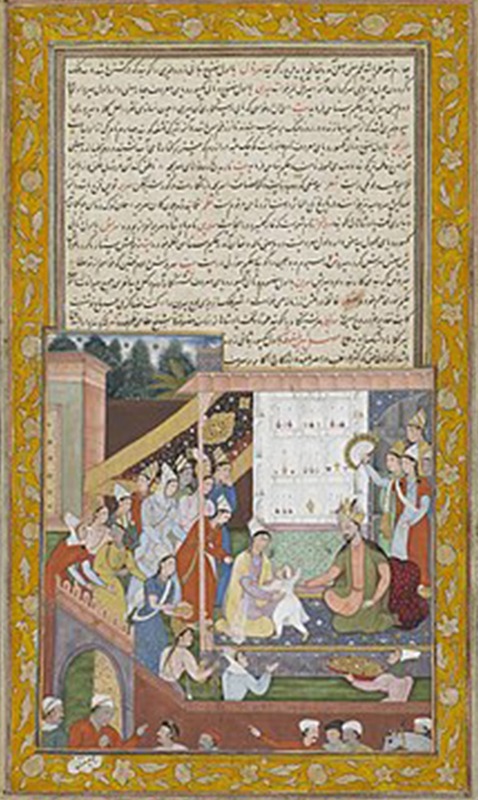 عمدہ اور دلچسپ تحریر . ابوبکر صاحب کی تحریروں کو پڑھنے سے ہمارے خطے کے بارے میں بہت کچھ سیکھنے کو ملتا ہے . 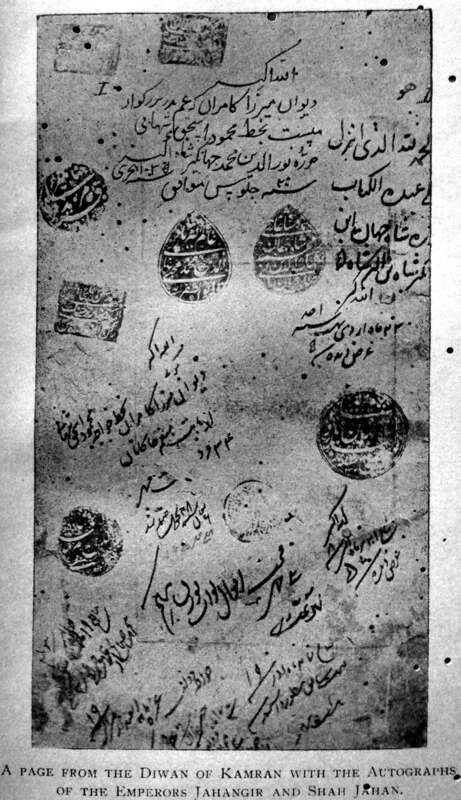 ماشااللہ . و سلام. Do we need to know ? 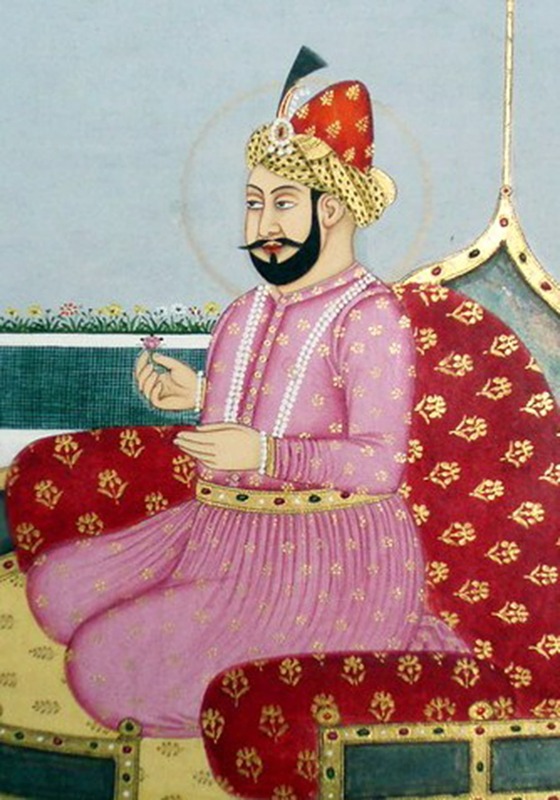 Humayon had not completely ended his relations with his brothers,in spite of their all jealousy.But Aurangzeb made his eldest son AKBAR to run away to Iran to die there.Aurangzeb put his only daughter Zeb-un-Nisa in jail and she died there.He also kept his father for seven years in jail,and he died there.He also got his brothers killed.His real name was MOHI-UDDIN ,meaning defender of the faith. 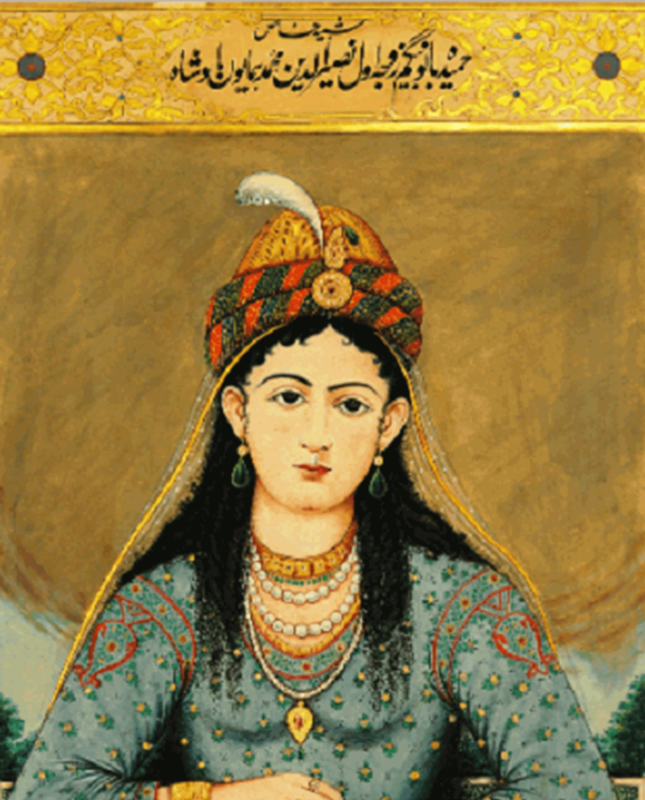 Tray cochai ai dost voh darul-shifa samjhay---Ajal ko jo tabib aur mout ko apni dawa samjhay. Great article and written very beautifully. You have not just written the events but also have made them meaningful. مصنف کی طرف سے خوبصورت معلوماتی مضمون. 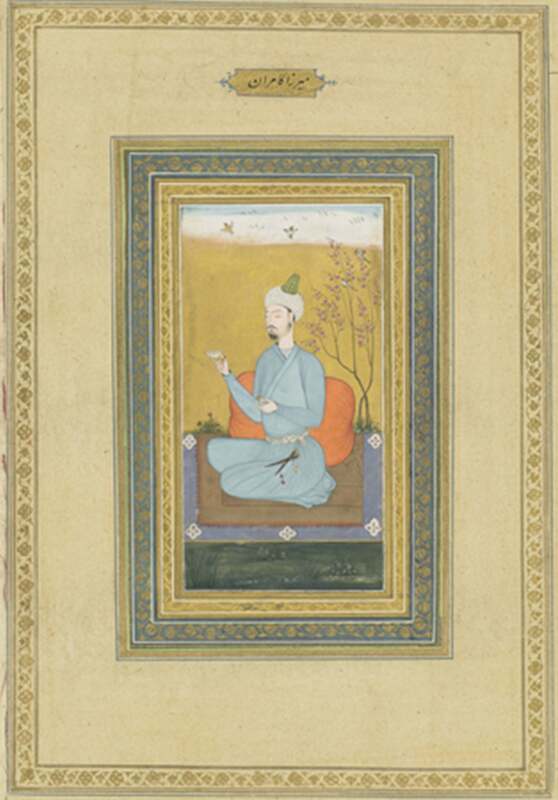 شکریہ. Very knowledgeable, thoughtful and true story. History is a good teacher if some one is willing to listen and learn. the story of two brothers is full of sorrows and betrayal at one hand and love and affection on the other hand. The life a person is very short; we must learn to forgive and forget. I think this is the lesson of this story. Anyway beautiful compilation by Mr. Shaikh. A nice piece of history. let me add some places names where Humayun stayed. 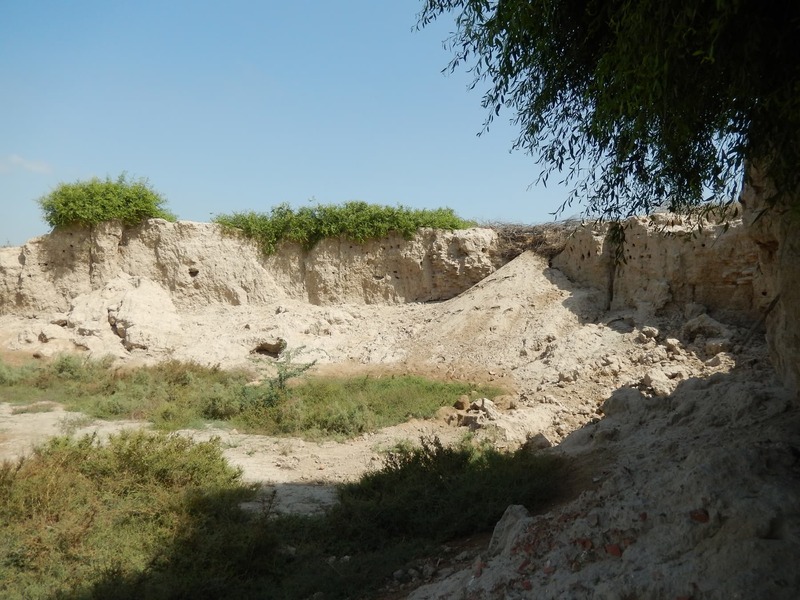 Bhakkar is not the present day Bhukkar but a small island still exists in Sukkur(east of railways bridge). 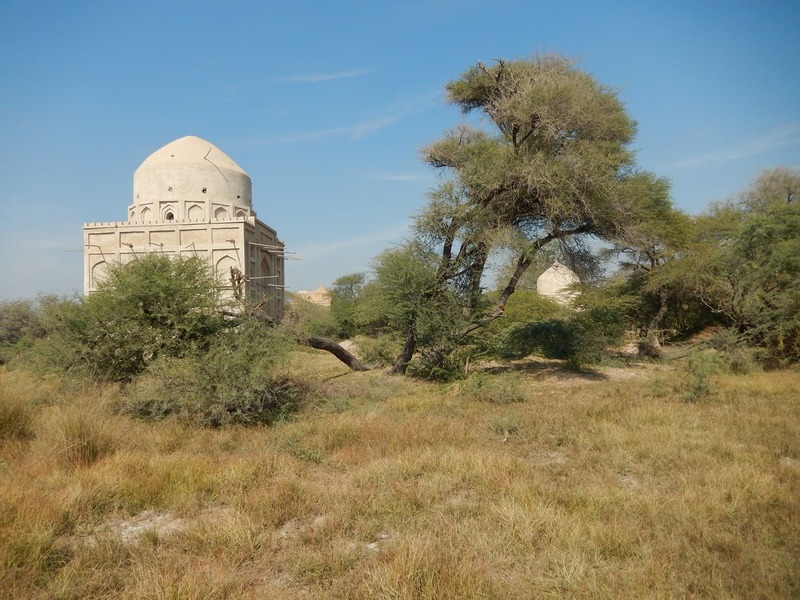 Humayun stayed with Magsi tribe in present day Jhal Magsi Baluchistan and the place where he stayed is near Gangawa city of Baluchistan(3km south of Gandawa). The place where King Aurangzeb brother Dara Shikoh was arrested by local tribesmen lies between Quetta and Sibi. 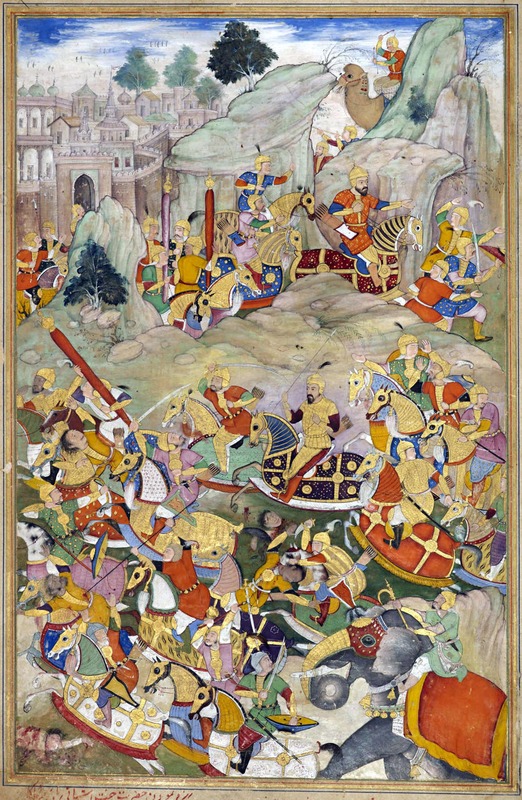 In this story, detail of Ibrahim Lodhi's wars with Babar and Humayun are missing. 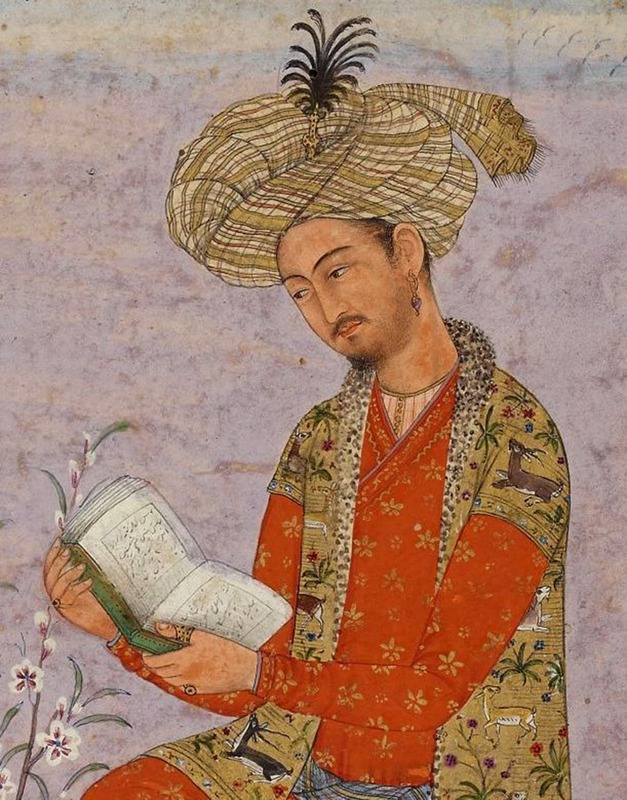 Also, Humayun's asylum in Iran and return to India to conquer Delhi again is not mentioned. Excellent work. they way you write is very good and attractive .